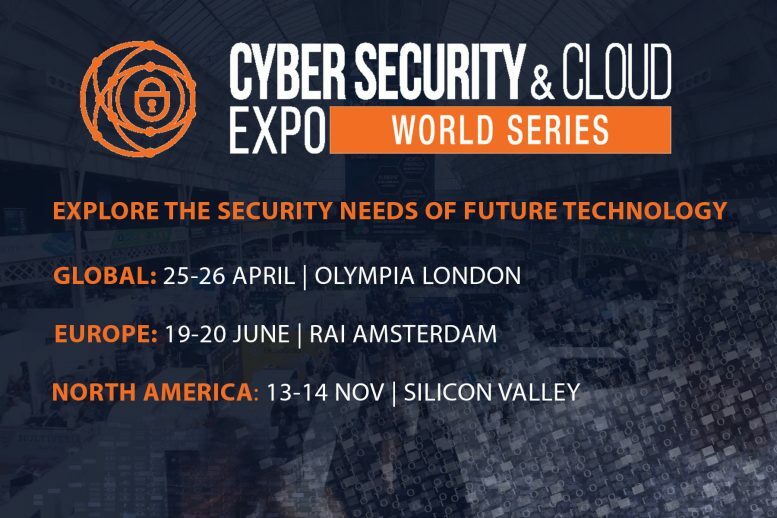 After the success of the 2018 Cybersecurity & Cloud Expo World Series in which the co-located event attracted over 30,000 delegates, the Cybersecurity & Cloud Expo is pleased to announce the dates for the 2019 World Series. Taking place in London, Amsterdam and Silicon Valley. With larger venues, new keynotes and a greater focus on enterprise solutions, this year will not be one to miss. 2018 proved to be another fascinating year that saw the ecosystem mature when it came to cloud computing, alongside emerging technologies which rely and complement the cloud. Recent research published by Eurostat reveals the UK has the sixth largest number of cloud users in comparison to other countries in the EU. With British enterprises showing a high rate of cloud adoption with figures showing that organisations in the UK are overtaking the rest of Europe. With this in mind, London is the perfect location to kick the Cyber Security & Cloud World Series for 2019, hosting the four co-located events that will explore the convergence of enterprise technology from IoT, AI, Big Data, Blockchain, Cybersecurity and Cloud all under one roof on the 25-26 April at the Olympia Grand, London. The Cyber Security & Cloud World Expo Series prides itself on highlighting the most innovative advancements in technologies which are affecting these fields. Presenting real-life case studies and expert panel discussions within the dedicated tracks Enterprise security, Cyber Intelligence, Regulation, emerging Tech, and Developing Security Solutions. Confirmed speakers for our Global event include, HSBC, MADE, Red Hat, Bank of England, Just Eat, National Crime Agency, Open Banking, Camelot UK National Lottery, Centrica and many more. The event will host a free to attend exhibition which will explore the latest technologies, where over 300 exhibitors will host live demos and product launches, alongside exclusive networking opportunities for delegates to get involved with over the two days. Making the event the perfect environment to share knowledge, engage in discussions and meetings with those you are looking to connect with during the show. Learn about 4 ecosystems in 1, explore and understand the capabilities of the synergy of emerging technology. The Cybersecurity & Cloud Expo event will be hosted alongside IoT Tech Expo, AI & Big Data Expo and Blockchain Expo. The Cybersecurity & Cloud Expo World Series 2019 will be hosted at the RAI , Amsterdam on the 19-20 June. The Europe event is expected to see 10,000 delegates attending from Europe and beyond. Attendees will be able to hear from senior representatives from Rolls Royce, Shell, Just Eat, Eneco, OWASP, One Fit and many more discussing the latest in Cybersecurity and Cloud. 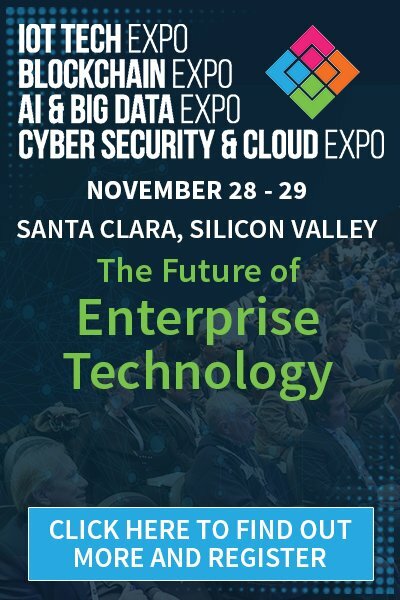 Finally, the Cybersecurity & Cloud Expo 2019 will return to the heart of Silicon Valley on the 13-14 November. The North America event is set to be the largest yet as the world series focuses on more enterprise-focused solutions bringing together more than 16,000 people across key industries for two days of world-class content from leading brands embracing and developing cutting edge technologies across Cyber Security, Cloud, IoT, Blockchain, AI and Big Data. There is a range of tickets available including free expo passes which allow access to the exhibition and the open conference tracks across the 4 shows. For full conference and networking opportunities, the Gold pass will give full access to the Cybersecurity & Cloud event, materials, and networking opportunities.